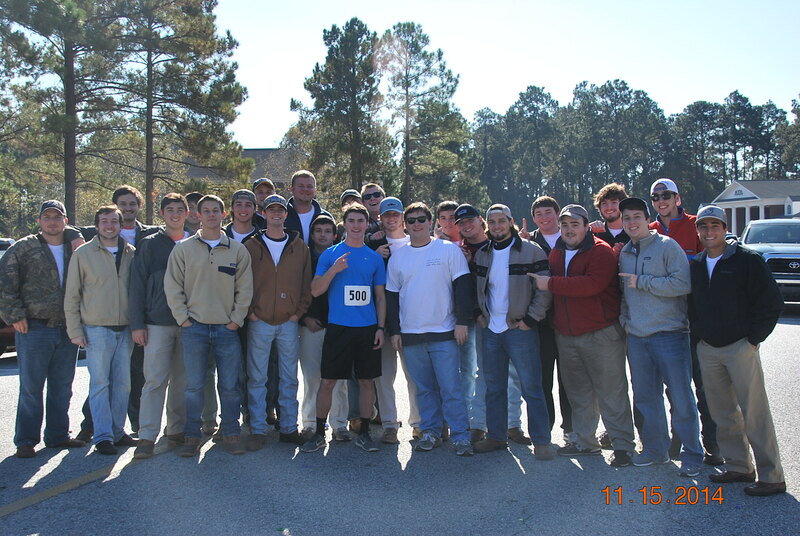 The brothers of Pi Kappa Phi, along with the the brothers of Delta Tau Delta fraternity and the sisters of Zeta Tau Alpha sorority, hosted the first annual suicide awareness 5K at GA Southern University, on Saturday November 15, 2014. 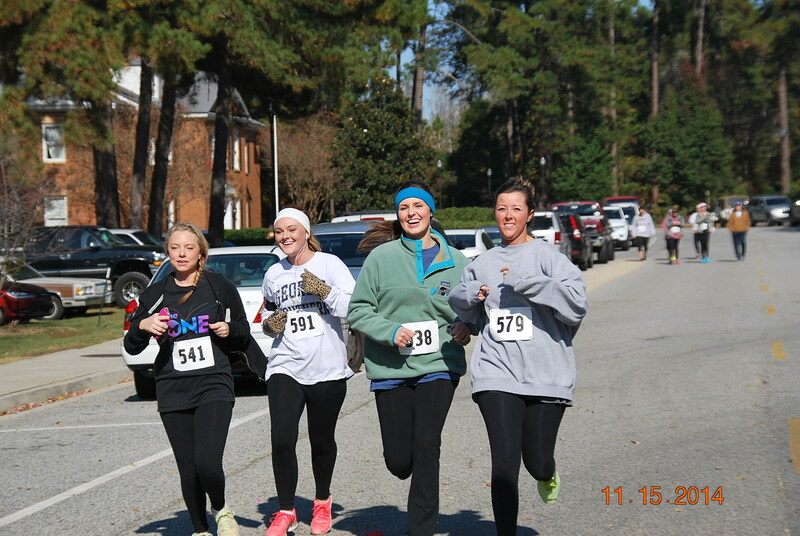 The race took place along the beautiful Fraternity Row of GA Southern University. 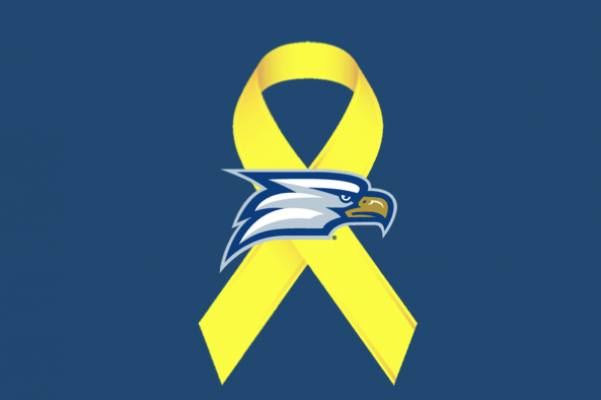 This suicide awareness raising event, was the brainchild of the brothers of Pi Kappa Phi, who lost one of their beloved brothers, Alex Keen (of Johns Creek, GA) to suicide earlier in the year. 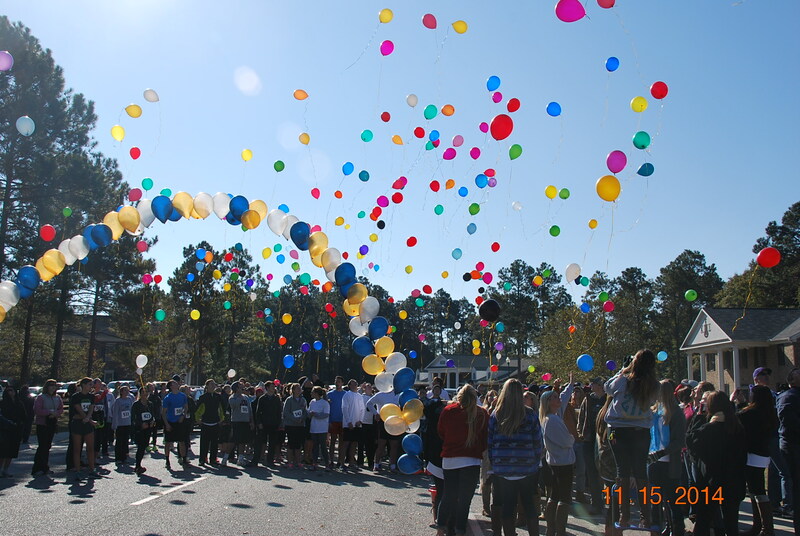 Motivated to make something positive out of this tragic event, Alex’s best friends – his life teammates – his brothers – along with the help of two additional Greek houses at GSU (DTD and ZTA), put together a suicide awareness campaign on their campus with the help of the Will To Live Foundation. Will To Live Founder, and President, John Trautwein, who met with the brothers of Pi Kappa Phi back in May, was on hand for the race and was the starter giving a Life Teammates speech to the over 500 college students in attendance. 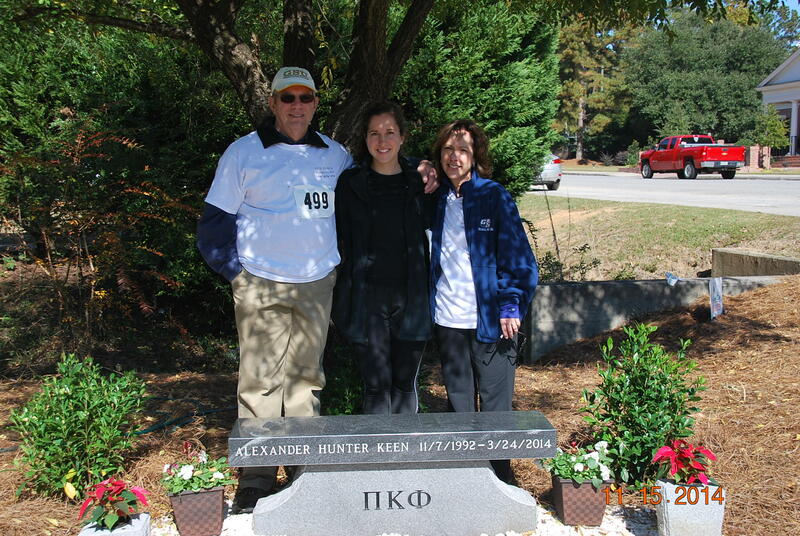 The Family of Alex Keen in front of the memorial bench his fraternity brothers placed on the front lawn of Pi Kappa Phi at GA Southern Post Race Group Shot – Brothers for Brothers! Love Ya Man! 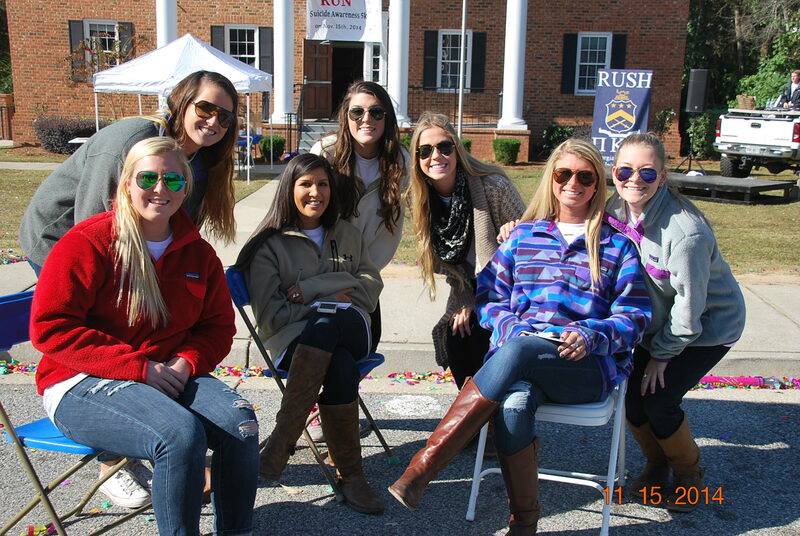 The Sisters of ZTA – keeping us all in line! Over $15,000 was raised by these students that will be donated to the Will To Live Foundation to be used to fund the education on the Signs of Suicide (SOS) at not only GA Southern, but other schools around the country. 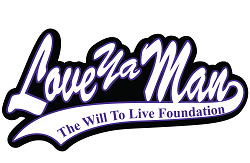 The race t-shirts proudly displayed the “Love Ya Man” mantra of the WTL Foundation. 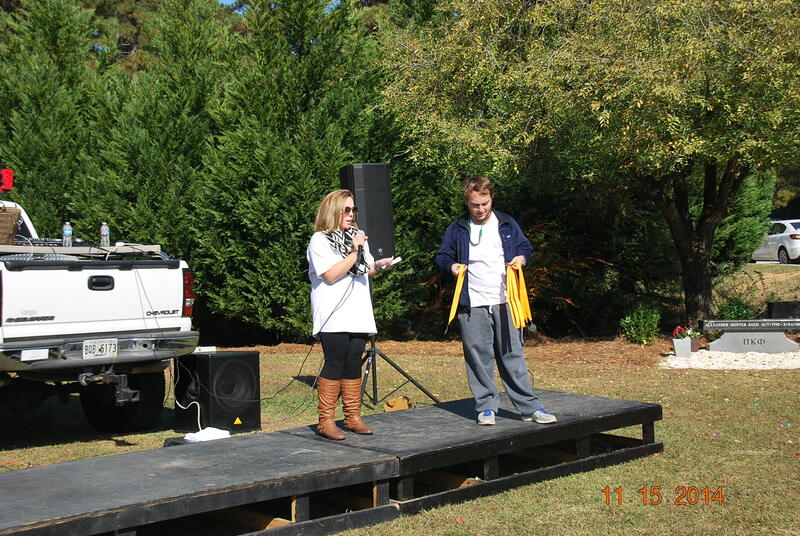 Hayden Entwistle, of Pi Kappa Phi, and Emily Perrin of ZTA were the student leaders who organized this wonderful event. JOIN US NEXT YEAR – GA SOUTHERN IS MAKING IT A CAMPUS-WIDE EVENT! 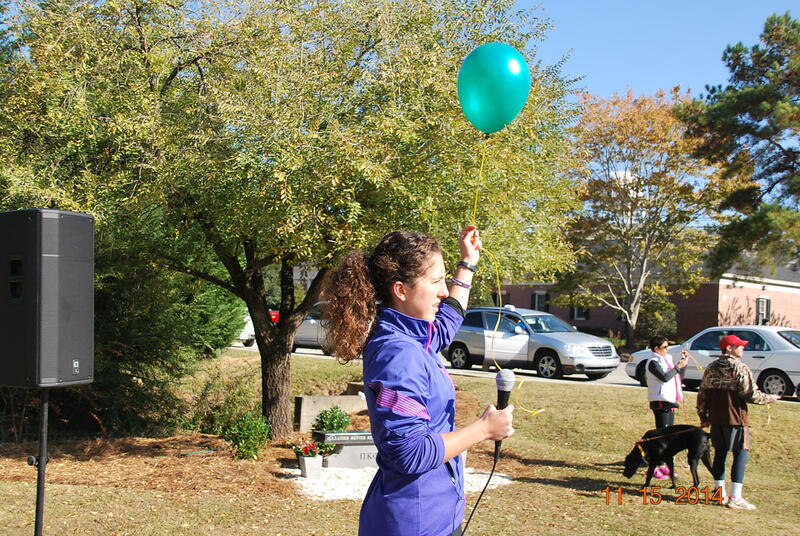 ← Where There’s A Will There’s A Way 5k – 2015!